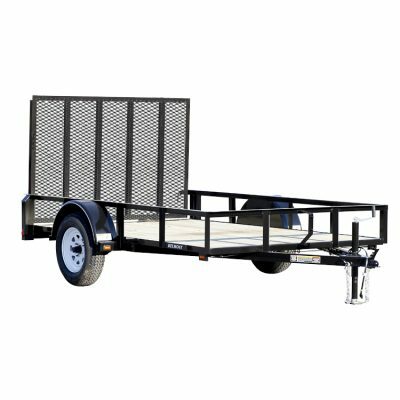 M.H.EBY trailer sales coming soon! 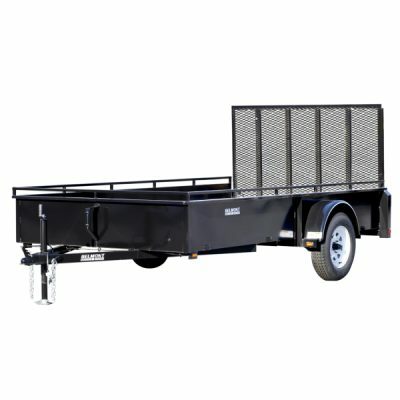 We carry a wide selection of trailers from a number of well known manufacturers for whatever your towing needs might be. 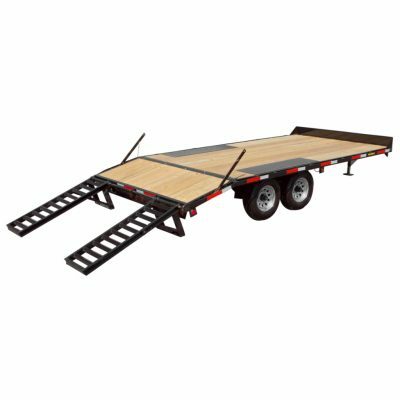 For more information on any of our trailers, email us or call 1.800.693.2184. 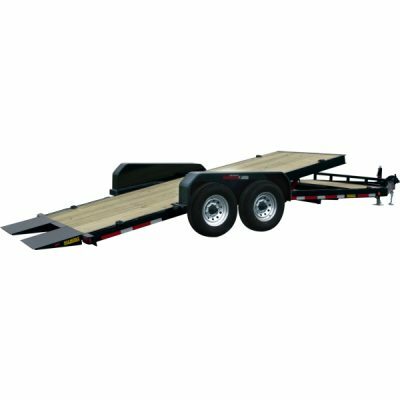 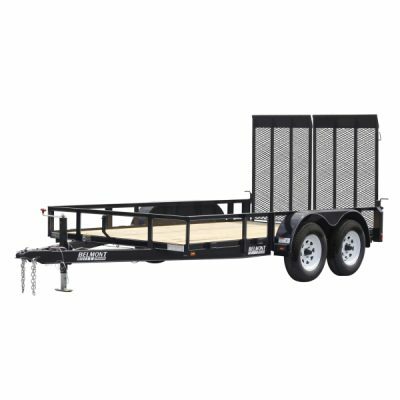 Do you need financing for your new trailer? 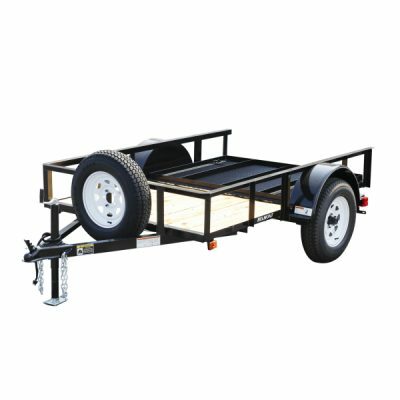 CLICK HERE for options.